Do beaches spring a smile on you for the fun and excitement it can bring in you. 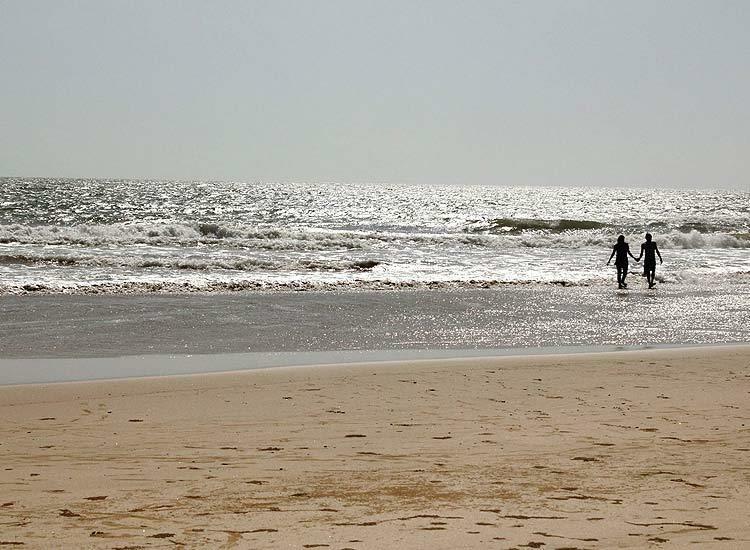 Check out these 10 beaches in Maharashtra to spur the spirits in you. Maharashtra is blessed with a number of beautiful beaches, some of the finest in India. The 720 km long shoreline along the Arabian Sea, extending from Gujarat to Goa, results in a number of exotic beaches in Maharashtra. A perfect amalgamation of sun, sand and surf, there are beaches for adventure, solace, family getaways or romantic escapades. Beach lover or not, with our blog discover some of the most amazing beaches in Maharashtra. 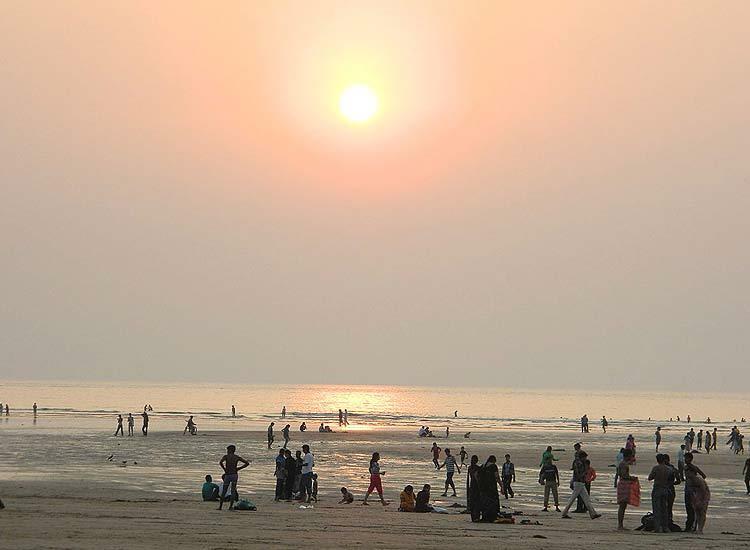 Last but not the least, Juhu Beach in Mumbai is one of the popular beaches of Maharashtra. Located in posh areas of Mumbai, the shoreline is home to some of the royal mansions of well-known film personalities and celebrities. An escape from the city, this beach is perfect for an evening with family. It is a gastronomic paradise of snacks, with ice golas, panipuris and other delights. Children love the environs, as this seashore is full of fun. There are mud games to play, game stalls, shacks, selling toys to seashell jewellery. Walk along the playful waves, savor the delicious street snacks, shop for trinkets, etc. The most popular sight in Mumbai, the next name on our list is the Marine Drive. The 3 km boulevard is known as the Queen's necklace. The costliest real estate property in India, this shoreline has a charm. You cannot miss a visit to Marine Drive whenever you are in Mumbai. 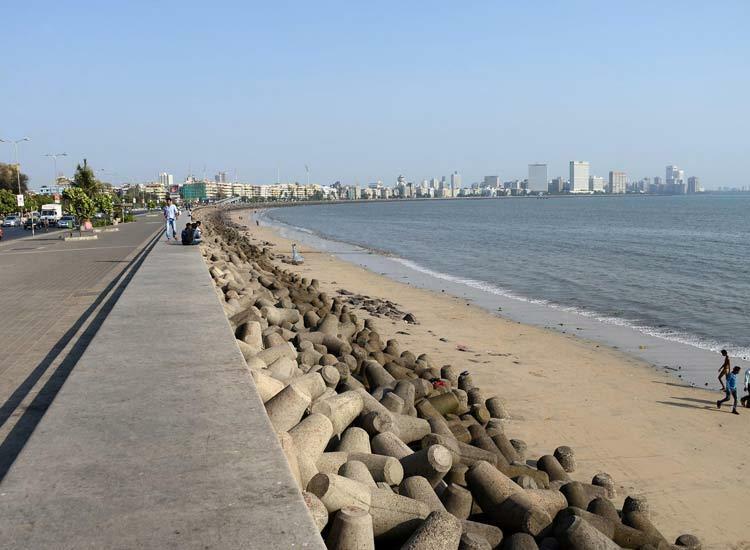 The Marine Drive is generally rocky but it leads to the sandy shores of Chowpatty, one of the most visited beaches of Mumbai. Whenever the city becomes hard to bear, escape the world with an evening here. Walk on the boulevard, snack on street food, and get amazing clicks. Do not miss a visit during sunset. Marve, Manori and Gorai beaches together are one of the beach getaways in Maharashtra. Away from its bustling crowds and pollution, these 3 gems that have become popular havens for Mumbai's fun lovers. 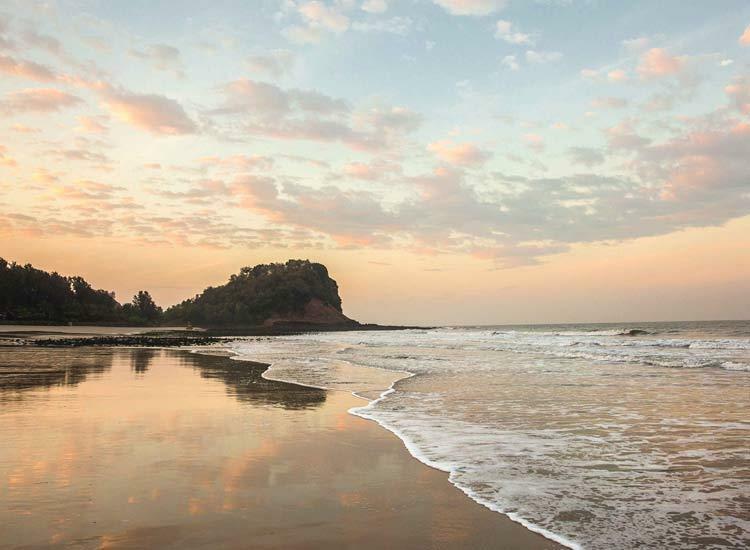 Blessed with natural beauty, these shores are the closest escape from Mumbai. Amusements parks like Essel World, Water Kingdom and late night beach parties are the main lure of the beach. Enjoy a picnic on the shores, spend a day in the theme parks or explore the ruins of a Versova Fort. Few other names of amazing beaches in Maharashtra include Mandwa, Bassein, Vengural, Madh Island beach, Vijaydurg and Sindhudurg. 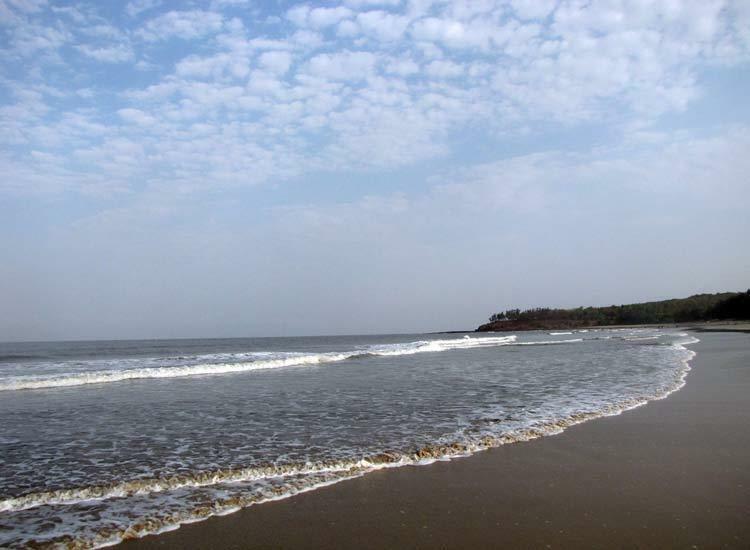 Alibaug beach is undoubtedly one of the famous beaches in India and not just Maharashtra. The seashore offers a much-awaited break from stress and hassles of life beaches. One view of the beach and you will definitely fall in love. Soak in the sun, drench in the serene bliss, while you can also indulge into a number of activities like swimming, sightseeing and water sports. It deserves to be in the list of top 10 Beaches on Maharashtra Konkan Coast. Relax on the shores, appreciate sightseeing, gorge on mouthwatering food and enjoy a wonderful beach vacation. Explore the Kulaba Fort, Khanderi, Murud Beach, and Magnetic Observatory. Real on the seashore and go for watersports. A beautiful town in the Konkan belt in Maharashtra, Kashid beach enjoys the pristine views of Arabian Sea. 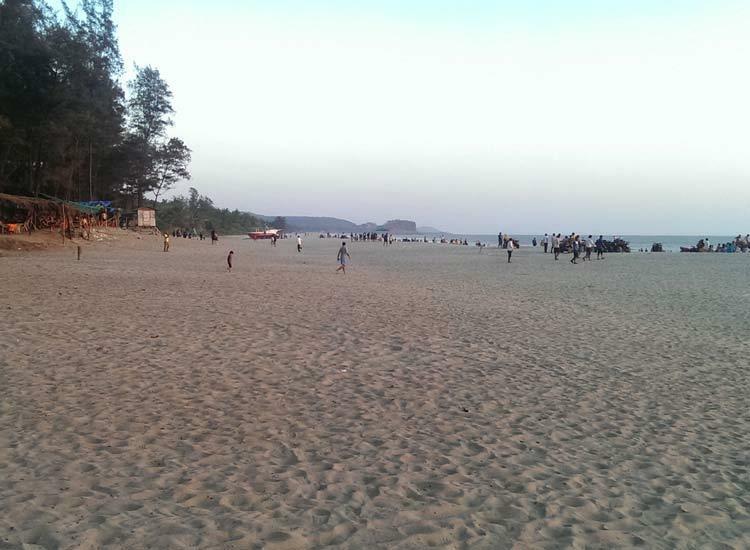 Why we list Kashid beach as one of the best beaches in Maharashtra is, its heavenly. It has a 3 km stretch of beach tucked in between two rocky hillocks with Casuarina groves all along the seashore. Kashid makes a perfect weekend gateway destination to escape the cities and enjoy the bliss of nature. You can enjoy water sports like surfing and diving or just revel in its picturesque beauty. Explore the ancient Portuguese ruins, spend time of the blissful shores, and enjoy watersports. Diveagar is another famous beach in Maharashtra. The beautiful seashore is accessible from the Mumbai-Goa highway via Kolad or Karnala. One of the best white sand beaches in Maharashtra, Diveagar is amazingly beautiful. A heaven for nature lovers, the beach boasts azure water, soft sands, dense coconut and beetle nut groves. Walk along the shores. A fishing community is settled at the edge of the shores. Spot migratory seagulls feasting on the waters or dolphins. Crabs, turtles and other sea inhabitants can be often spotted on the sands. Pay a visit to the Lord Ganesha Temple, which once housed pure gold idol of Ganesha. It has now been replaced by a silver idol. Relax on the beaches. You can also go and visit the fishing village. Dapoli is one of the most beautiful and longest beaches in Maharashtra. On the first sight of the beach, you find yourself in love. There is a lot to do apart from splashing around in the pristine waters and visiting age old temples nearby. Dolphin watching boat rides is a popular activity in Dapoli. The best time to go for a dolphin watch is early in the morning. Water sports facilities are available in abundance with local organizers. It is known for being among the clean water beaches in Maharashtra. Pay a visit to Karde, Murud Harnai, Suvarnadurg Fort, Kanakdurg Fort and Kadyavarcha Ganpati temple. Our list of popular beaches in Maharashtra brings us to Guhagar. 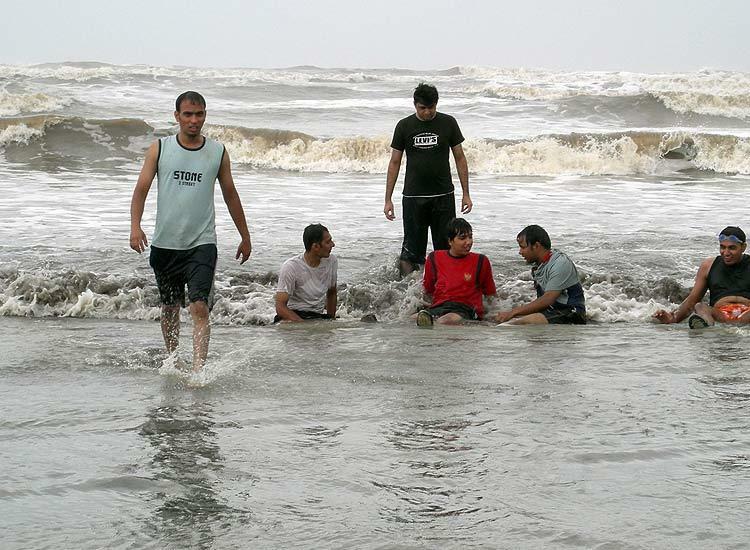 The beach is enclosed between Vashishti and Jaigad creek. Miles of white sand lined with shady trees, an ancient fort, revered temples, and mouthwatering sea food, these are some things Guhagar has to offer for a great beach holiday destination. Enjoy the pristine shores on your walks. Do watch the sunset here, it is a beauty beyond words. The beach is also quite popular for its coir items, coconuts, betel nuts and mainly the king of mangoes, Alphanso. Do not miss to watch a sunset and visit Durga Devi temple, Guhagar and Vyadeshwar temple. Also, shop for coir items. Ganpatipule is one of the most beautiful white sand beaches in Konkan region. 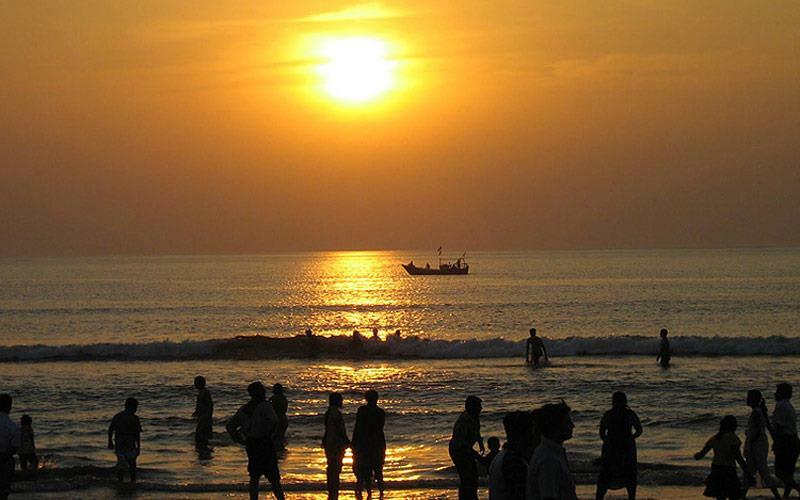 An idyllic weekend getaway, Ganpatipule Beach is listed among the best beaches of Maharashtra for a weekend trip. It is renowned for is sparkling blue sea, sun-kissed golden sands, and the revered Swayambhu Ganesh Temple. A beautiful respite from city life, the untouched beach knows to refresh your spirits. 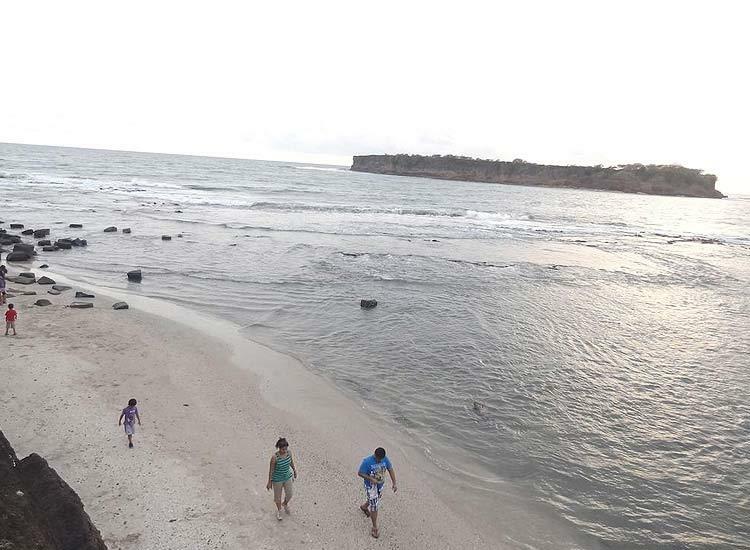 Also, relish the typical Konkani culture and cuisine on a village close to the beach. In between the months of November and May, there are a plethora of water sports to try. Visit the Swayambhu Ganesh Temple, Aare Ware Beach, and Malgund Beach. Shop locally and do not miss to please your taste buds at the beach shacks. One of the finest beach destinations in India, Tarkarli is a village in Sindhudurg district of Maharashtra. A popular tourist destination, it is blessed with white sand, crystal clear waters, tranquility and greenery. Tarkarli is also Maharashtra's only scuba diving training center. The water is so clear that one can see the sea bed 20 meters below. The beach is blessed with natural harmony that soothes your senses. 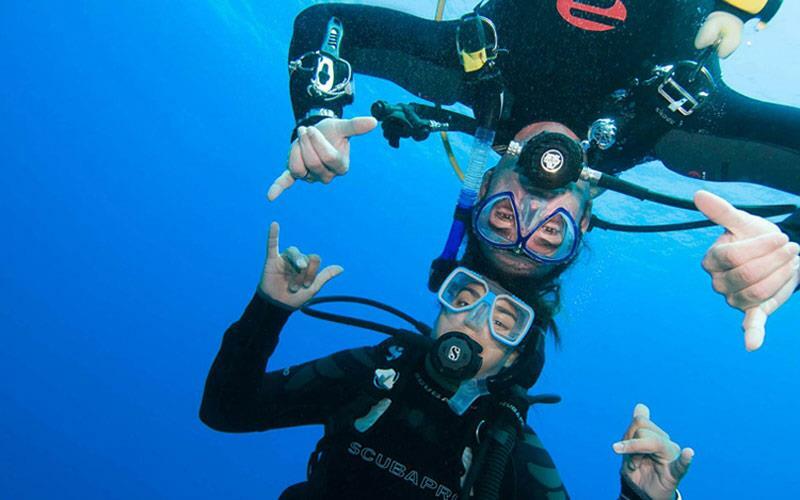 Snorkeling, dolphins and scuba diving have added to the popularity of the hub. For a delightful vacation, Tarkarli beach offers the best experience. Do not miss to explore the waters, it is one of the cleanest beach in Maharashtra, in fact also in India. Snarling is delightful here as you can easily spot the marine life quite close to the shore.